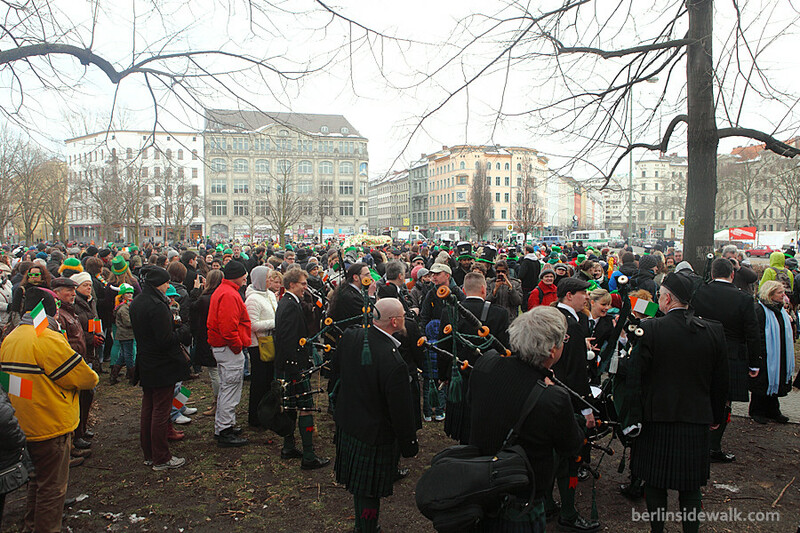 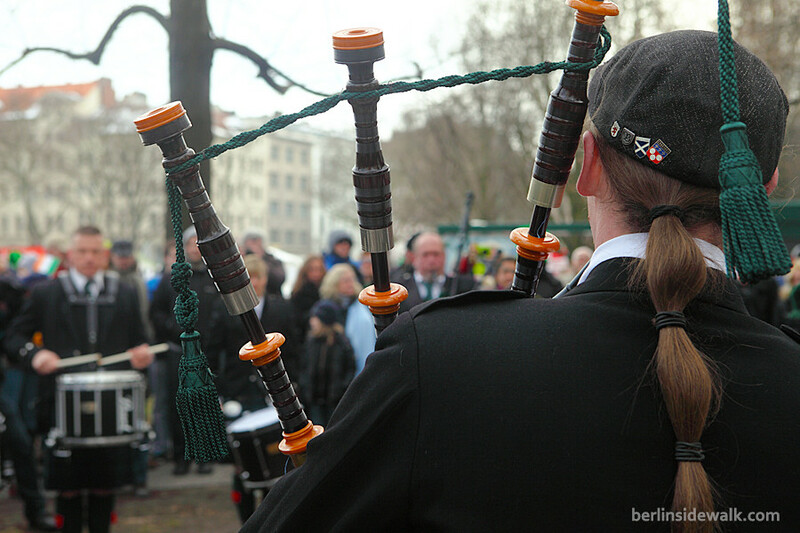 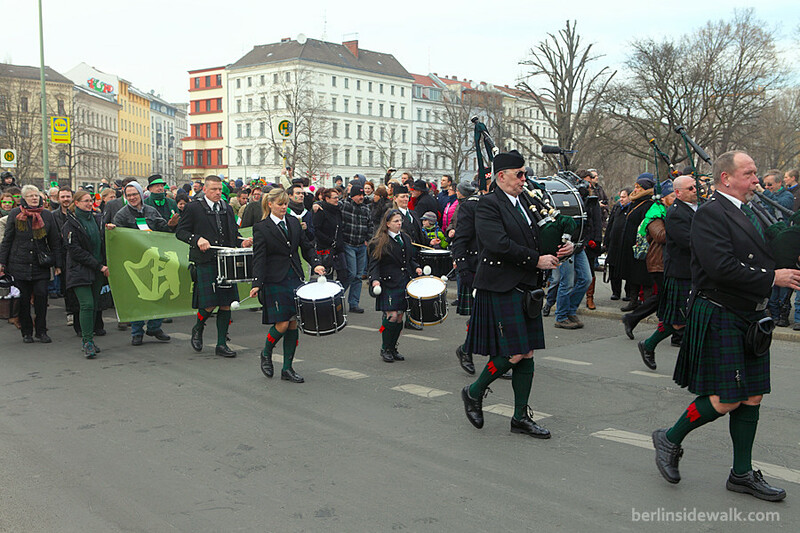 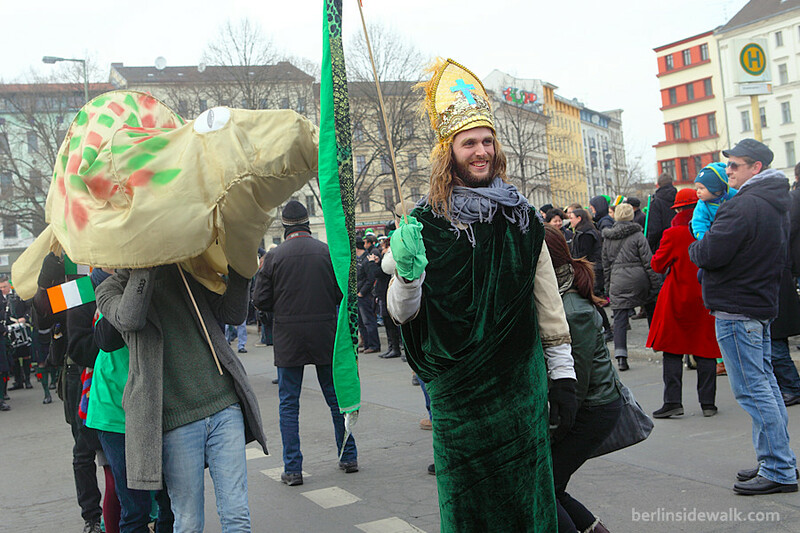 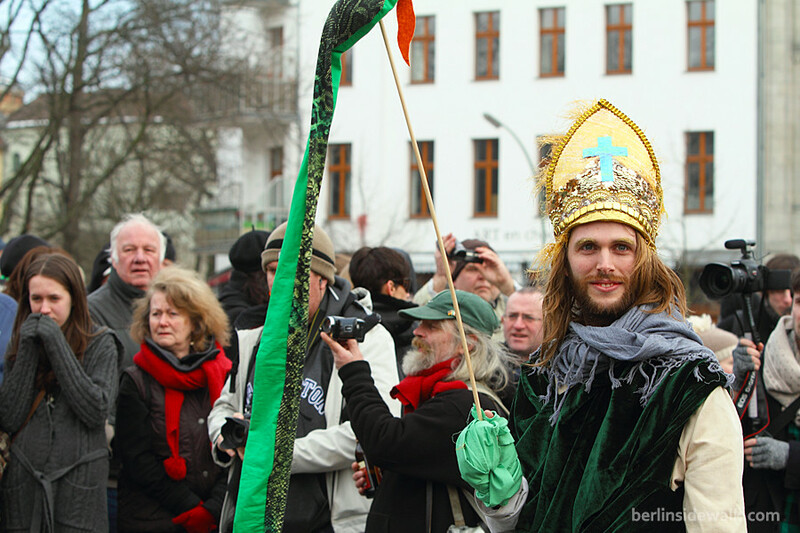 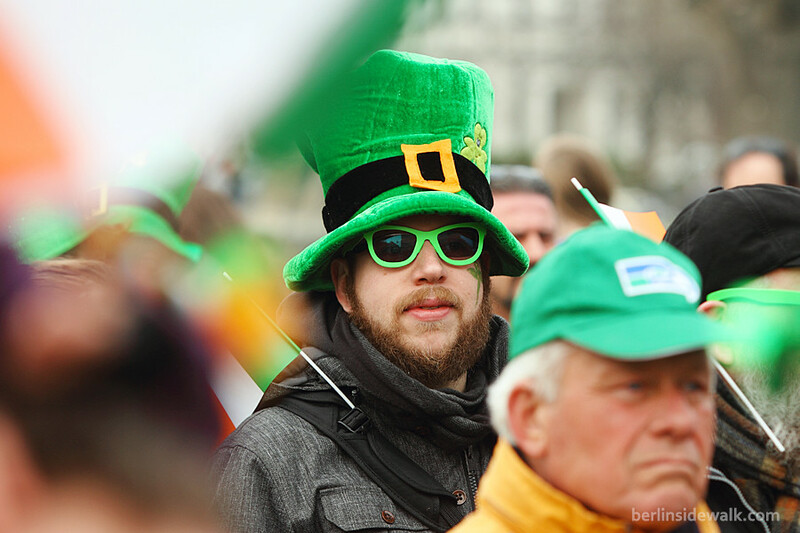 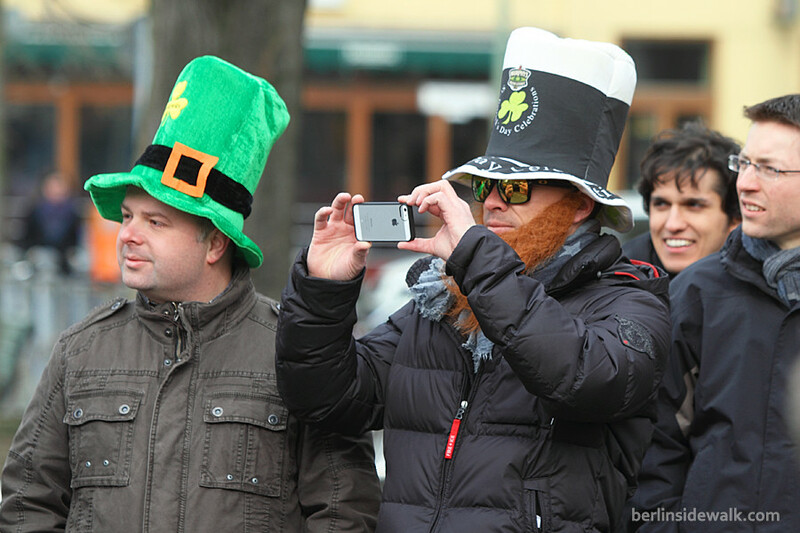 For the third time now, St. Patrick’s Day was celebrated in Berlin, with a big Parade, an Open Air Concert, Irish music, Irish dance and typical foods and drinks. 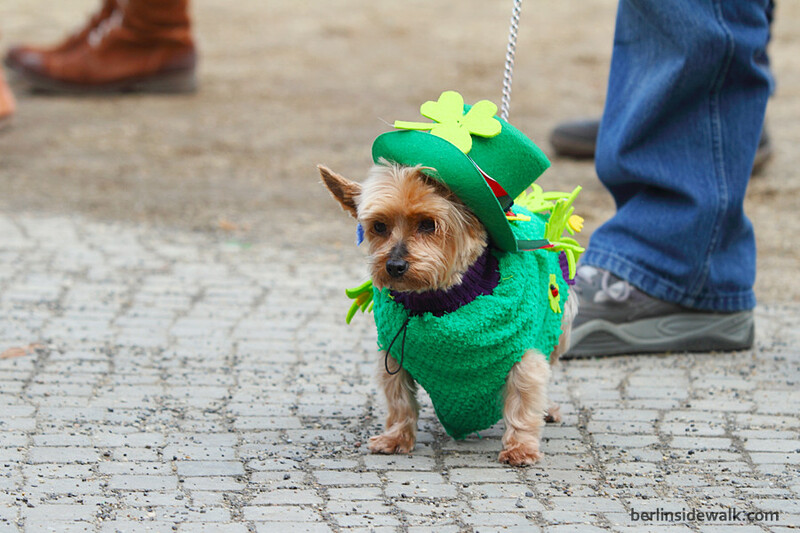 Saint Patrick’s Day , Ireland’s national day, is a cultural and religious holiday, celebrated every year on March 17th around the world. 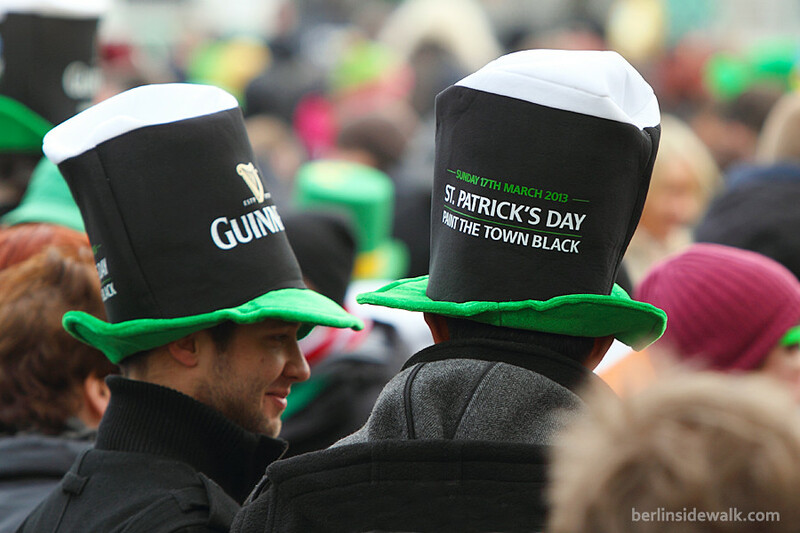 It is named after Saint Patrick, the most commonly recognized of the patron saints of Ireland. 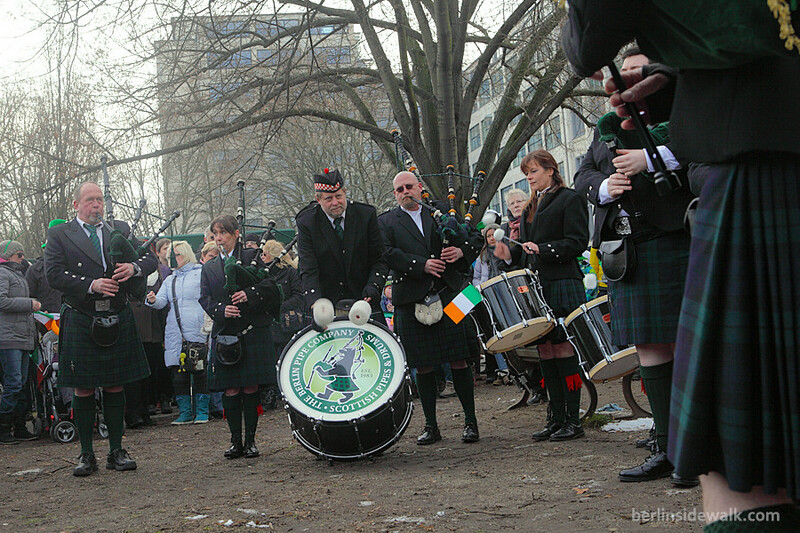 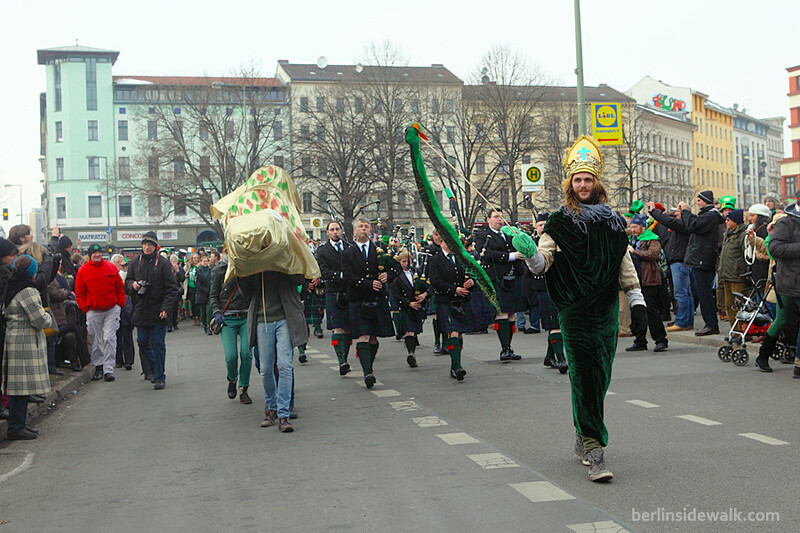 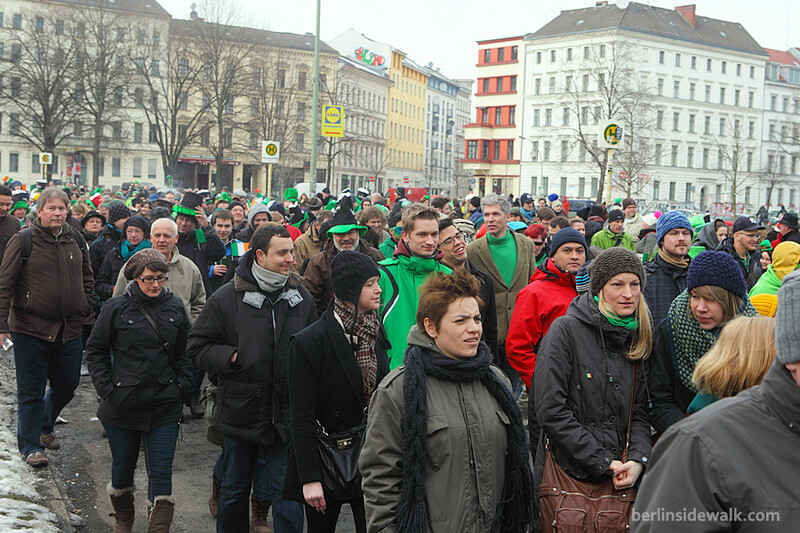 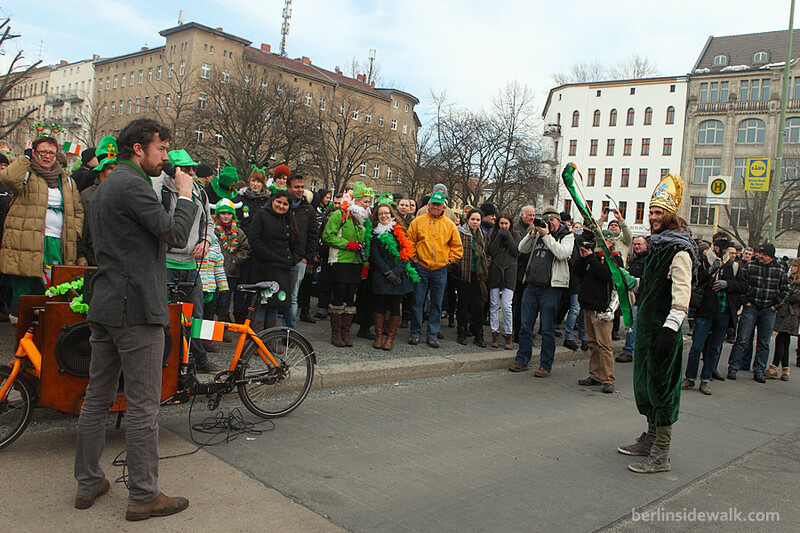 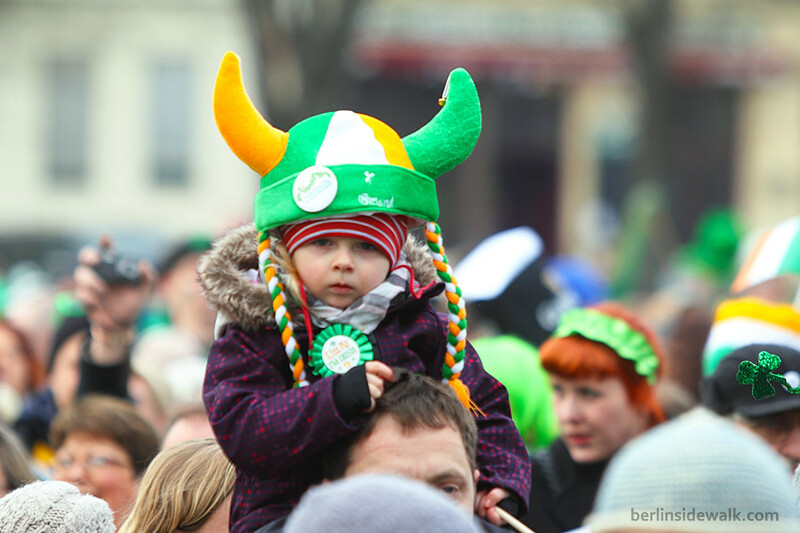 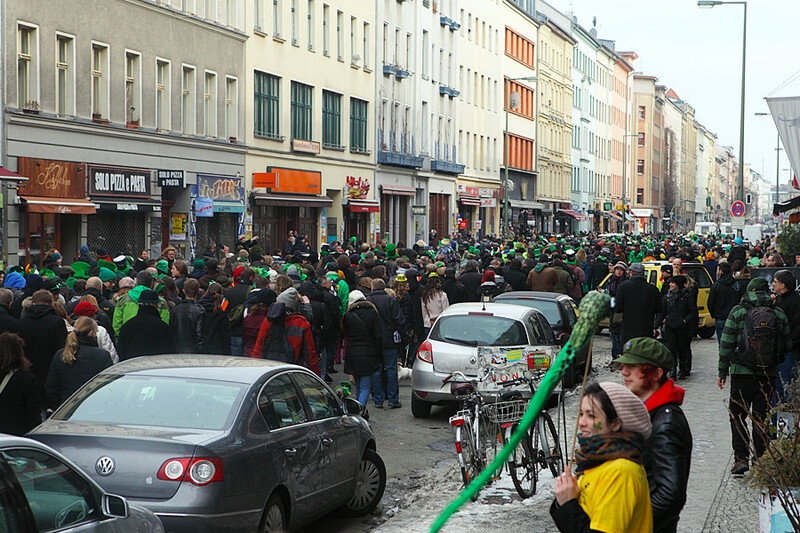 Over two thousand Irish and German locals and tourists participated on the parade through the borough of Kreuzberg.